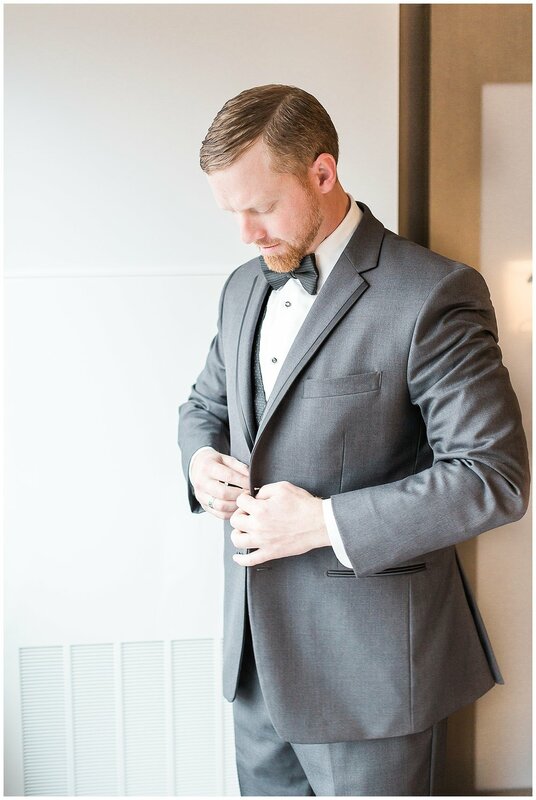 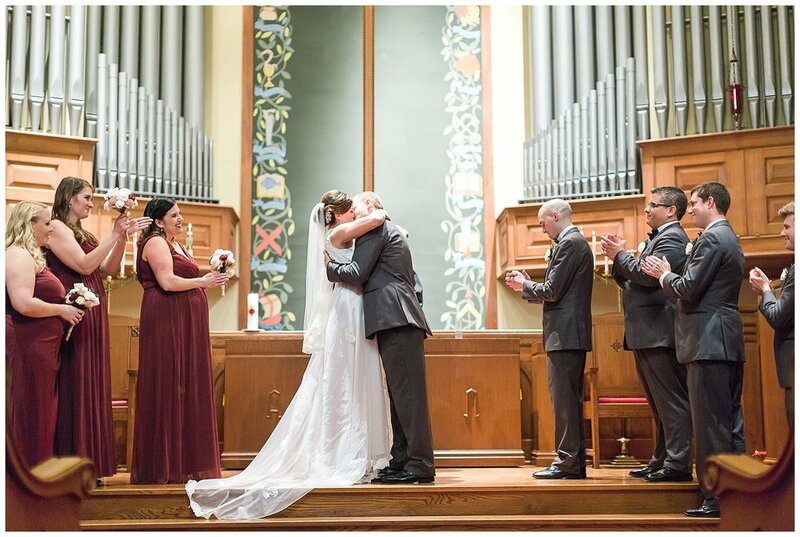 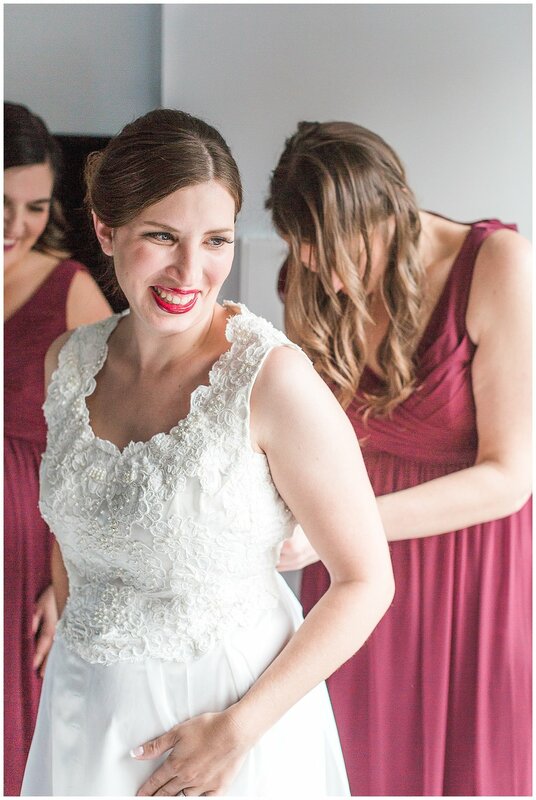 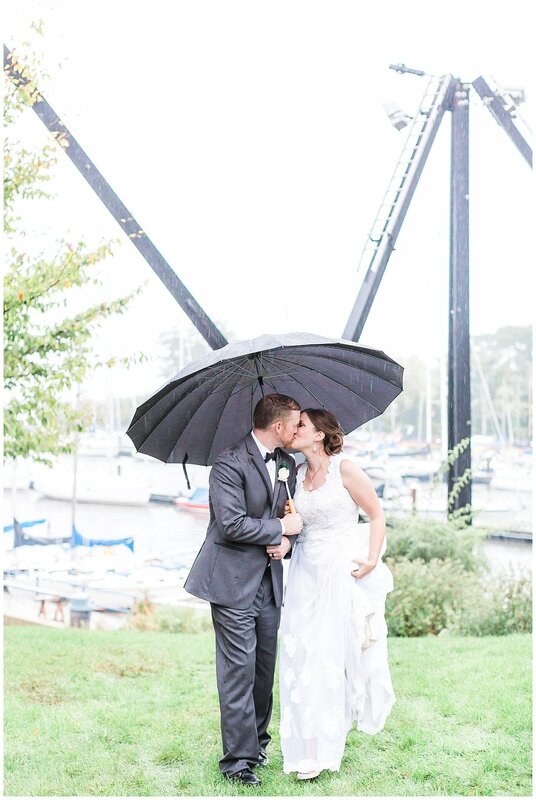 The clouds were dark and stormy, but Kim & Patrick's wedding day was full of light and love! 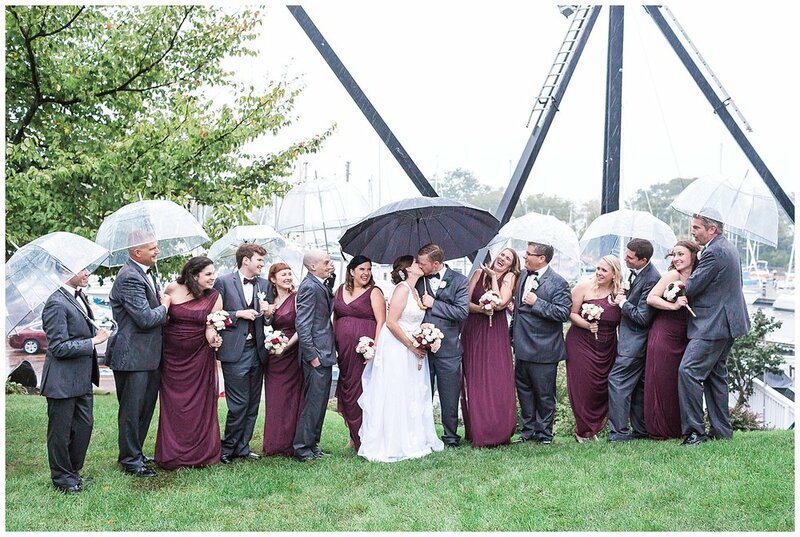 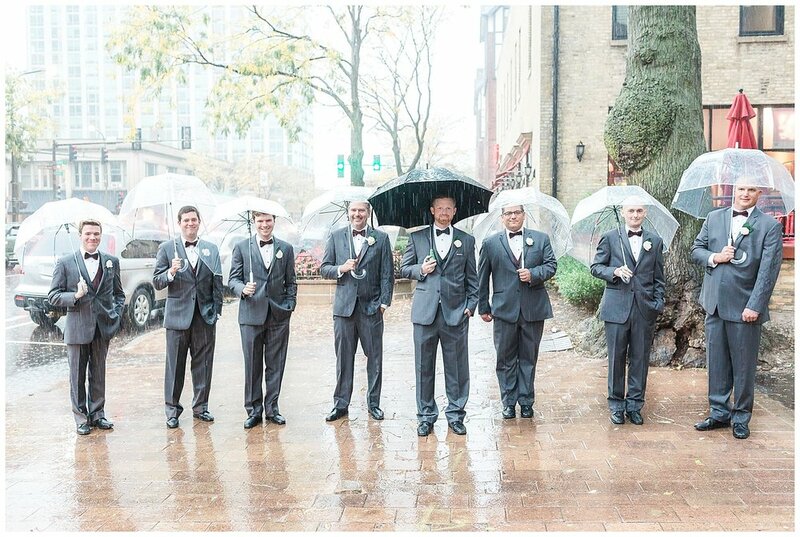 These two and their wedding party made the best of the rainy wedding day in Skokie. 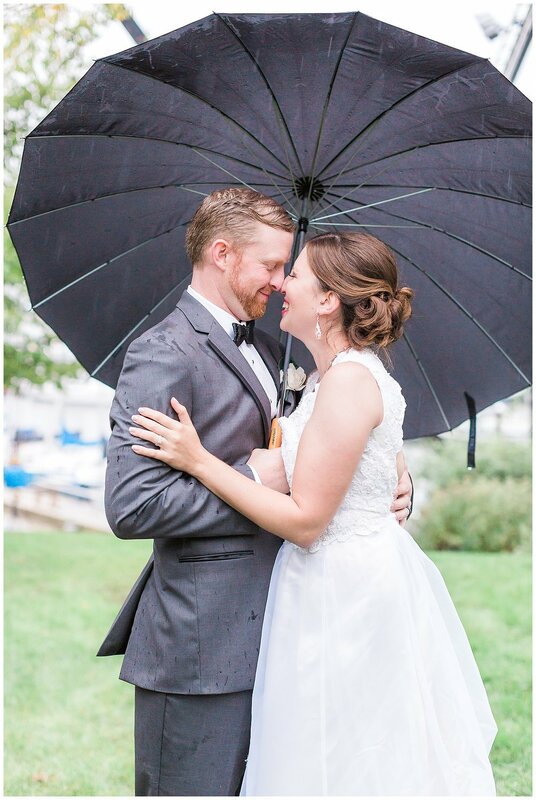 We had so much fun celebrating with them!